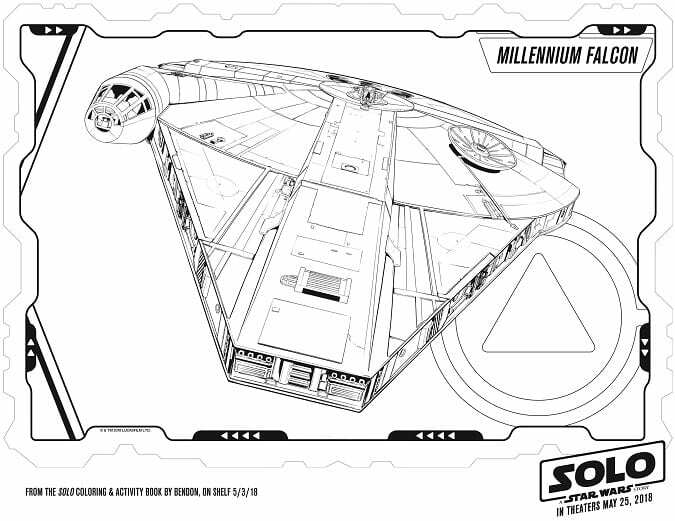 Celebrate May the 4th with these FREE Solo: A Star Wars Story Coloring Sheets + Kids Activities. Tons of free Han Solo printables for the whole family! #HanSolo May contain commissioned links. May the 4th be with you! Happy Star Wars Day, everyone. As corny as the holiday is, I appreciate a little extra Star Wars nerdiness in our lives. 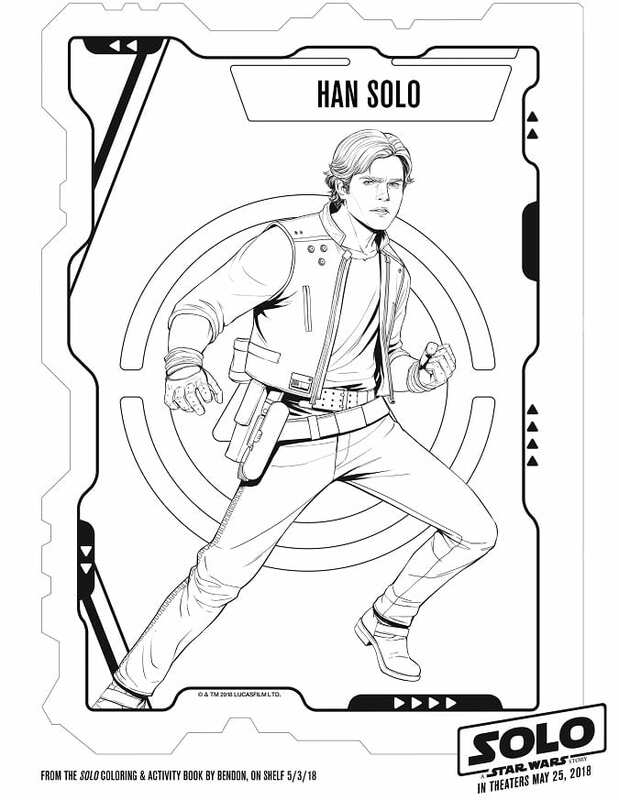 And with Solo: A Star Wars Story coming out this May, now is the perfect time to share these FREE Solo: A Star Wars Story Coloring Sheets + Kids Activities. 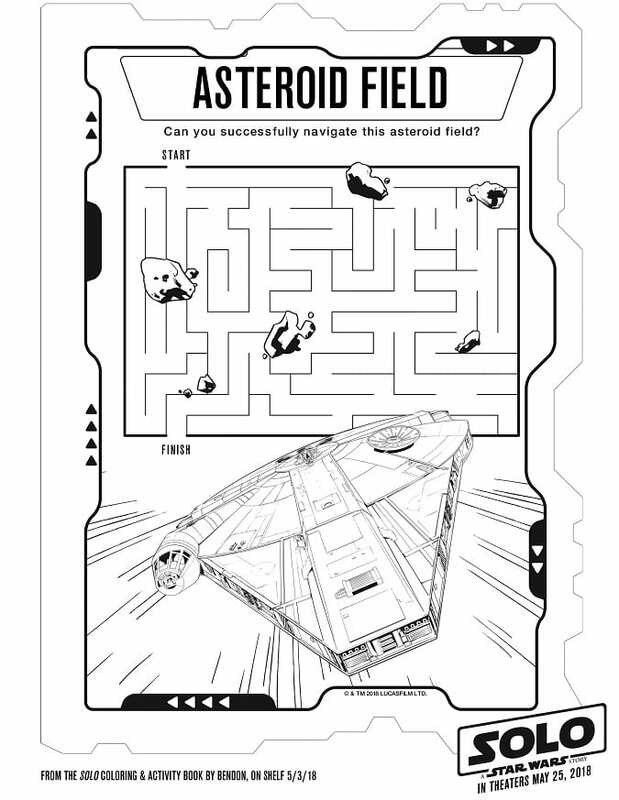 A great May the Fourth activity for the whole family, you’re going to love these 9 pages of coloring pages, activities and fun as we get ready for the latest Star Wars prequel. 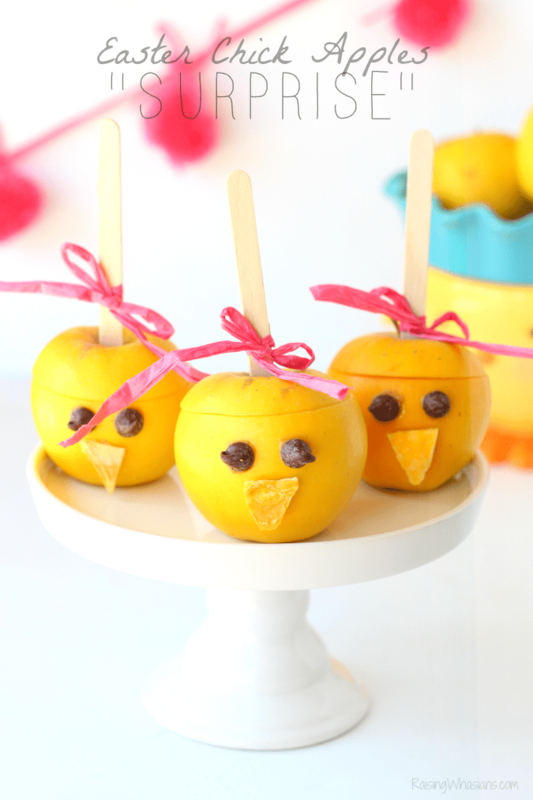 Print out your FREE Solo coloring sheets and kids activities below! Ready to hit the hyperdrive with Han? Check out the new Han Solo Toys coming out in this surprise unboxing video with my son! Celebrate the newest Star Wars film in theaters on May 25th with these FREE Solo: A Star Wars Story Coloring Sheets + Kids Activities. I’m curious if this prequel will be more like Rogue One or Ewok Adventure. What do you think of the latest Solo trailer? Will your family be seeing Solo: A Star Wars Story in theaters? Be sure to follow Raising Whasians via Facebook, Twitter, Google, Instagram, Pinterest and YouTube for more exclusive Disney & Star Wars movie insider info, fun kids crafts ideas, family recipes, and more. My family loves coloring sheets and Star Wras. This is perfect for them. Thanks for sharing.